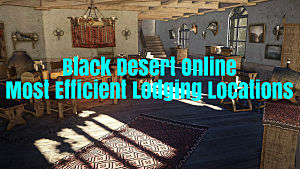 Black Desert Online's Node system is one of the first big sources of confusion for new players. Nodes are clearly important, but as with most of the game's systems, the whole thing is confusing at first attempt. Nodes are going to be your primary source of a number of resources so it's important to dive into the them early on. 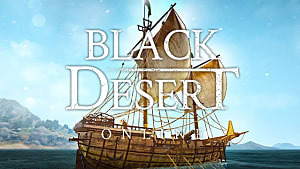 I won't be going over workers, the second part of the whole Node system, but this guide will go over how to activate and connect them so you can get started in Black Desert Online. You cannot activate a Node unless it's next to one that's already activated. 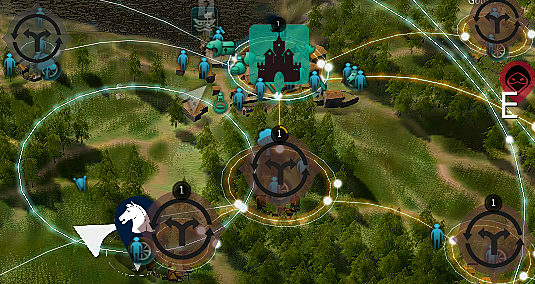 If this is your first time dealing with them, finding active ones is easy enough: Towns always act as active Nodes. You can always start with Nodes right next to towns. For the purposes of this guide we'll be using the Nodes near Velia, which is the first real town you come across. Activated Nodes show up as being brown while inactive ones are gray. 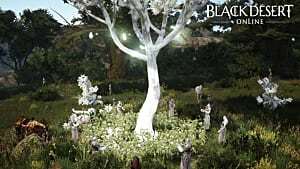 In the image above, the Nodes around Velia are all activated except the one to the top left. 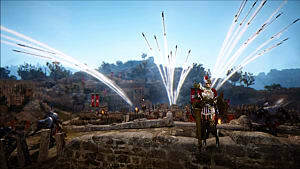 Let's head over there and activate it since it is directly connected to Velia. If you do not have a Value Pack active, you have to manually go to a Node Manager to enable their node. If you have a Value Pack, you can skip this step. Talk to the manager and click on "Node Management". You are given the option to invest in a Node after talking to the manager. The investment menu can be seen at the top left of the screen. Investment requires Contribution Points, which you should have at least a few of even if you're a new player. 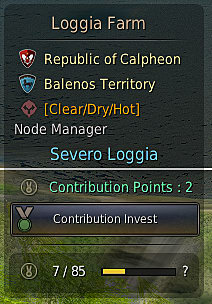 Activating a Node costs 2 Contribution Points, which it will hold onto until you deactivate it. Once you remove your investment, the points will return to your total pool. As a side note, you get Contribution Points from simply progressing your character via questing and exploring. 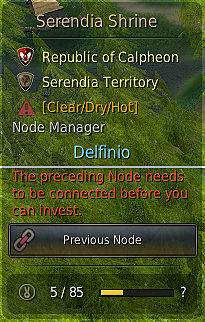 You can also invest in specific facilities at a Node when talking to the Node Manager by clicking on the facility itself. Your workers can only accept tasks on their farms or other facilities if they have also been activated, and this part of the system quickly becomes your biggest source of ingredients and crafting materials. It's important that you do not waste Contribution Points on Node facilities you aren't using. You need those points for other things, so be sure to remove Contribution Points from facilities you are not using. If you're not using a Node at all, remove the points from it as well. The only time this does not apply is if that Node is used to connect one deeper into the Node network, which we're going to get to below. So let's say you want to activate a Node that's not directly connected to a town. As mentioned earlier, you can only activate Nodes that are connected to at least one that is already activated. 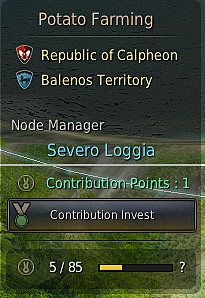 If you click on a Node you have not invested in via the world map and is not next to one that is already activated, you can click on the "Previous Node" button to see which is the previous one in the chain. When you do this, the map will also outline how to get there in case you want to hop out of the menu and immediately press "T" to travel there automatically. 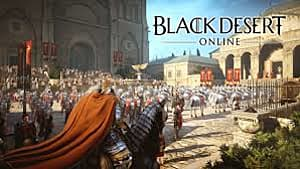 That's the gist of connecting and activating Nodes in BDO. There isn't much more to be said, but keeping your workers up and active is a whole different story. There's far less travel involved in managing Nodes if you have a Value Pack, that much is for sure -- but manually having to travel from place to place could certainly be worse. That wraps up this guide! 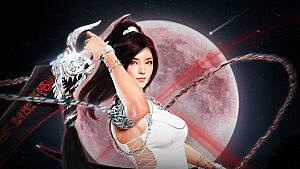 Be sure to check out the rest of our BDO guides for even more tips to get you through the game.